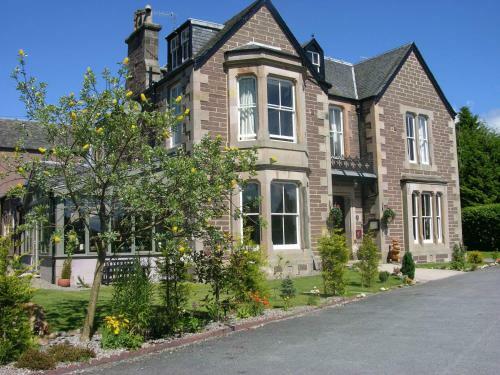 Glenearn is a Victorian house with 5 large, stylish bedrooms. Each has digital TV, Hi-Fi, DVD player, tea/coffee and quality toiletries. Glenearn also has Yann's, a French bistro-style restaurant.